Update 2016/02/12 : The blinking light syndrome came back all of a sudden after a couple of month’s use. It seems like it’s not the capacitor anymore. Anyway, I think I have a solution and it’s on its way from China. Leave a note or like this page on Facebook so that you will be notified when I get my solution working! This is what happens when a geek’s imagination runs wild. 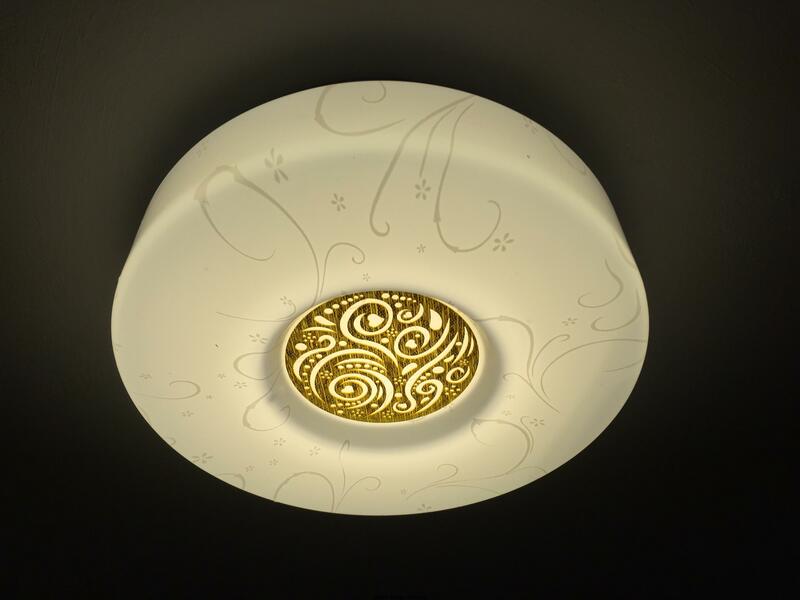 I have this ceiling light at home that I wanted to replace. Instead of the usual halogen, I wanted to do LED. And I wanted to look for a switch timer for this light because I want it on and off at a certain time. So one thing led to another. Let me give a quick summary of all the items here. The BroadLink RM Pro is the “Universal Remote Control” that communicates with the various devices. There are 2 modes that this remote control can control devices. Wireless – The RM Pro uses 315 Mhz and 433 Mhz to communicate with various ‘smart devices’. 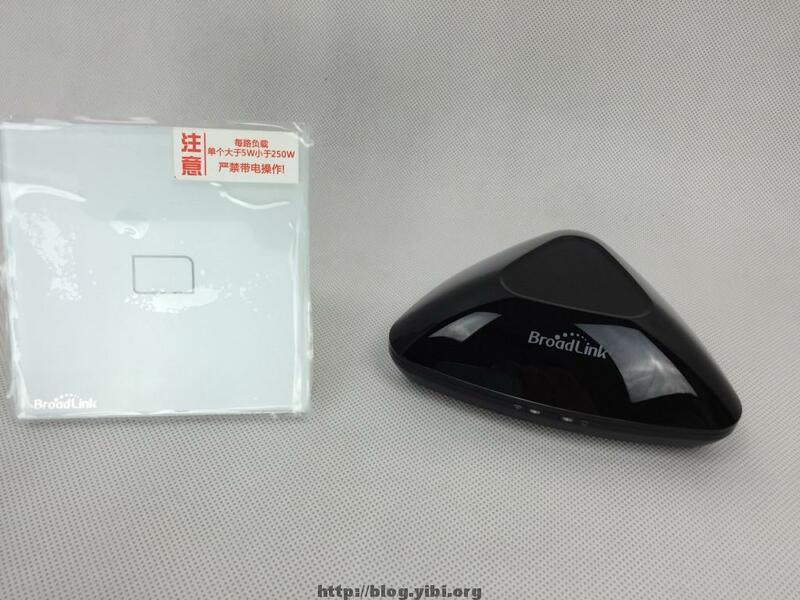 Right now, the products are limited to the BroadLink range of products like wall plugs, switches, air purifier. BroadLink has plans to work with more vendors to have more devices supported. Infra-red – This would be the legacy infra-red that we use on our conventional remote controls. 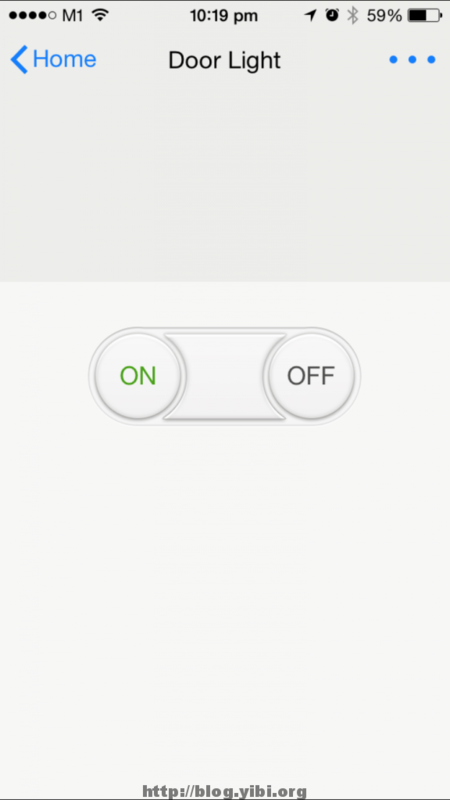 With this mode, you can use the RM Pro with BroadLink’s mobile app to control all the devices that uses remote control. The TC1 is a touch-based light switch. It can also be controlled with the mobile app via the RM Pro. The switch in available in single-gang, two-gang and three-gang. I got 2 of the single-gang to test. 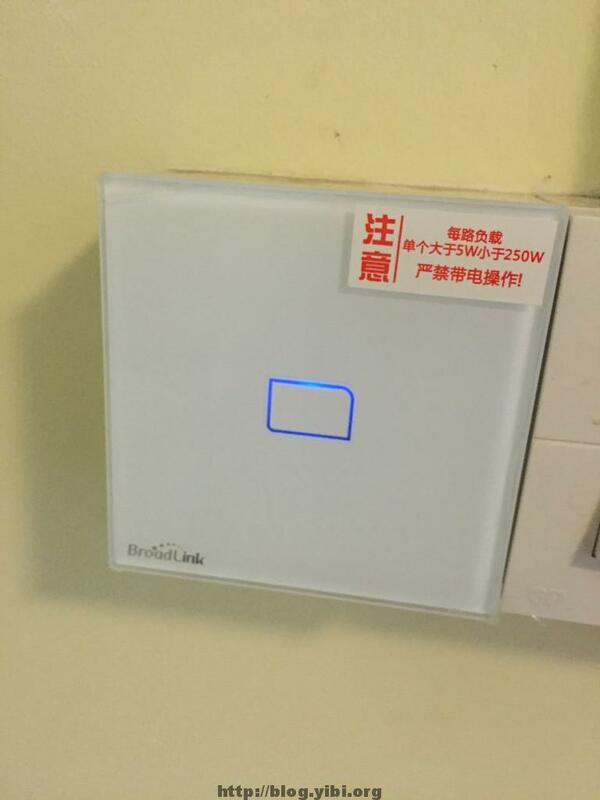 The installation is electrical works. If you are not familiar with electrical works, please engage professional help. The TC 1 fits right into my old encasement from my old light switch. Now the neighbours look odd with this new fanciful addition. 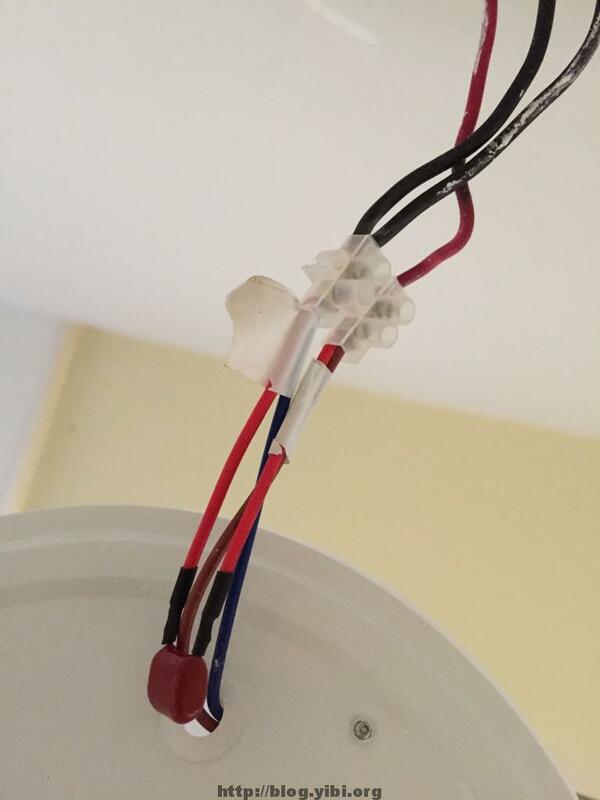 There was a small issue after I installed the LED light together with the TC1. My LED light was blinking every 5 seconds. At first I thought it was the TC1, so I switched to another one and tried. Same result. Then I discovered that they included a capacitor with the TC1. I went online to some Chinese forums and search for it and found that the capacity is to be installed at the LED light end. For lights with wattage of less than 10W, the capacitor is needed. This is because the light switch is an active switch so there’s this small amount of residual current that flows to the light. So depending on the driver on the LED light, you either get a constant dim glow or blinking like what I experienced. Here’s the end result. The LED light turns on automatically in the evening time and switches off at midnight when we don’t need the light. And of course, I can also toggle the light switch from my the mobile.